My tiny (true, she's teeny tiny and oh so sweet) niece Lainey turns 1 tomorrow! Her mom and I have a thing for waffles, but not just any waffles they have to be Waffle Love waffles. We may or may not have visited said waffle truck twice in one day ordering multiple waffles for only us and finished all of them before we got home as to leave no evidence. 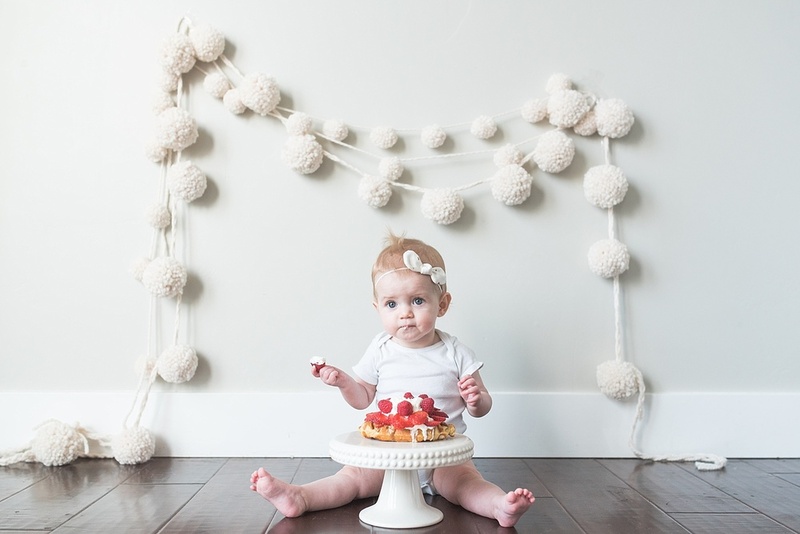 It seemed fitting to introduce Lainey to waffles for her special day because they sure beat the heck out of cake! !